Win a winter bundle worth Â£185 this November! Win a winter bundle worth £185 this November! The clocks have gone back and winter is near, with that in mind, we’re giving you the chance to win a Winter Bundle worth £185! 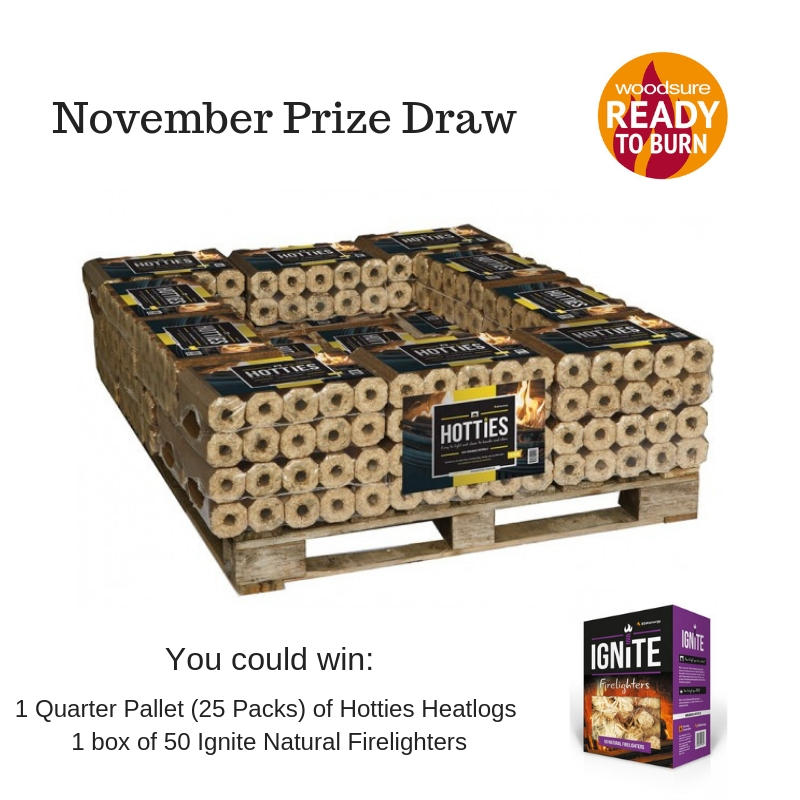 All you have to do is sign up to our newsletter below this November for your chance to win. 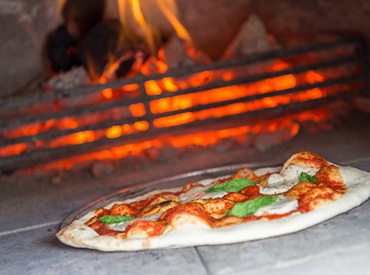 By signing up to our newsletter you’ll also be the first to know about our special offers and updates, plus we’ll try to share some useful hints and tips. 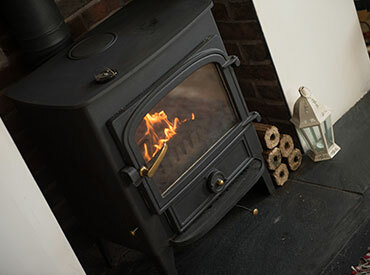 Whether you’ve got a wood burner, open fire, wood-fired oven or chimenea, there’s something for everyone.